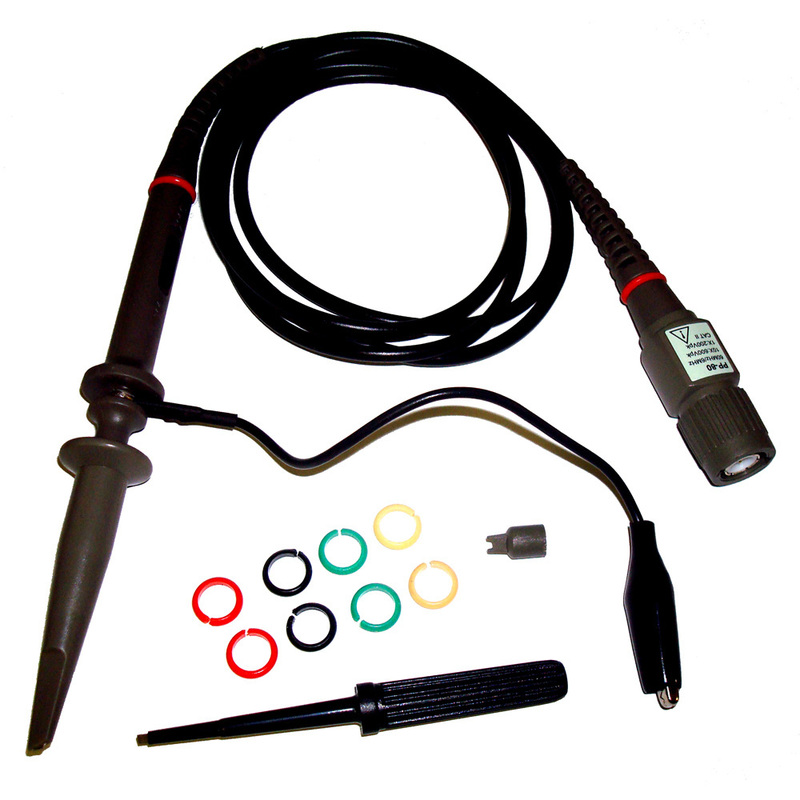 Circuit Specialists carries top-notch oscilloscope probe sets and kits manufactured by Hantek, Pomona, and other industry leaders at jaw-dropping prices. 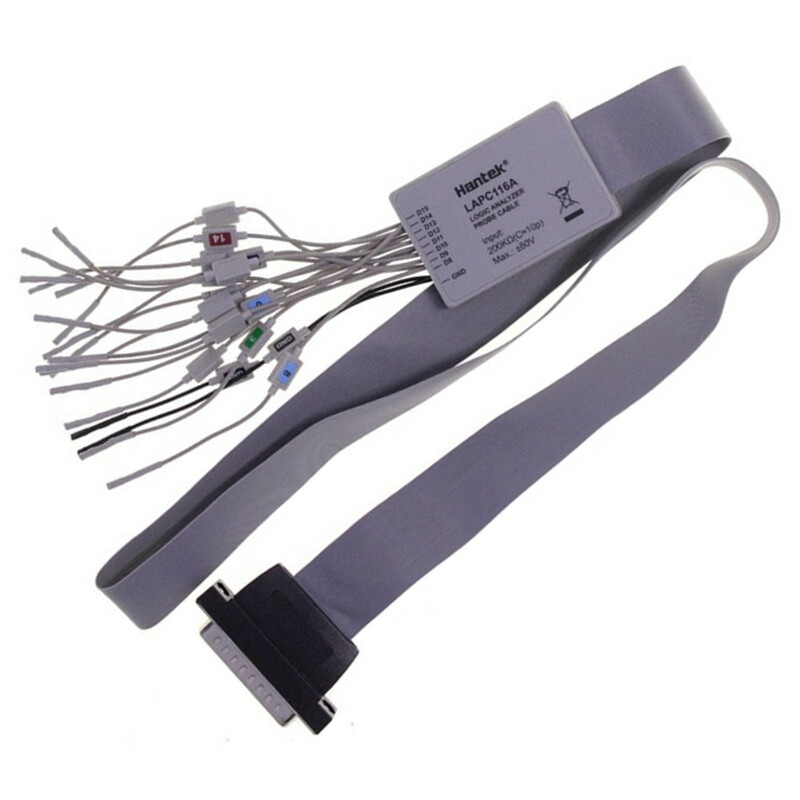 Our top-of-the-line passive oscilloscope probes feature one-piece (monolithic) designs for improved probe life and include a wealth of additional accessories. Probe frequency response is essentially transparent as a result of system bandwidth including both probe and oscilloscope bandwidths collectively.